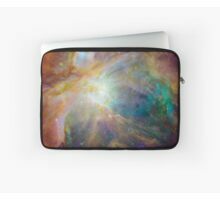 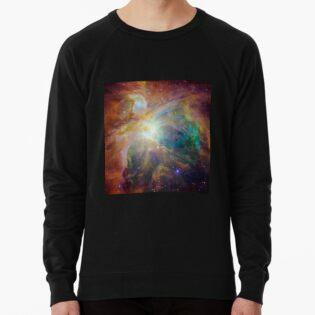 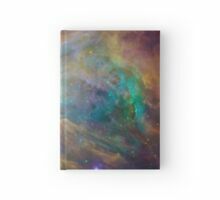 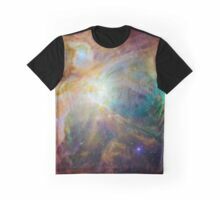 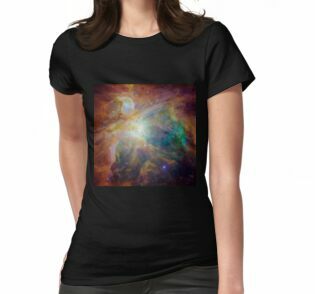 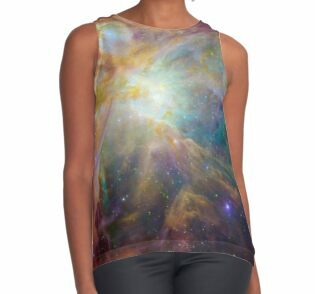 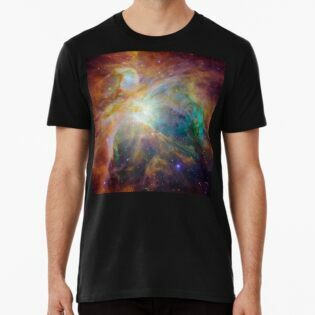 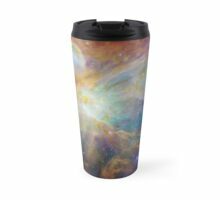 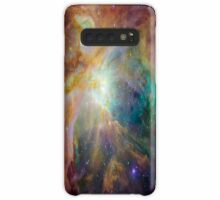 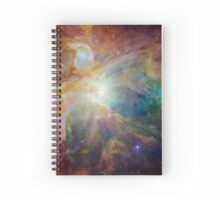 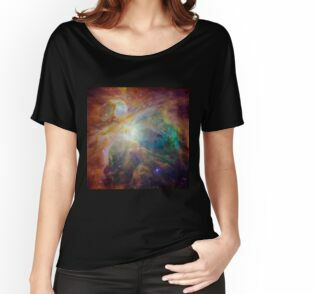 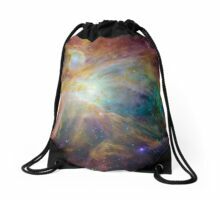 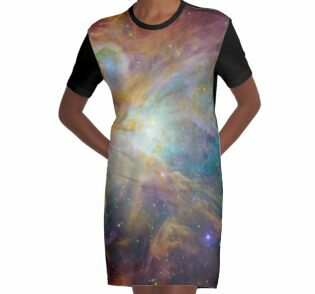 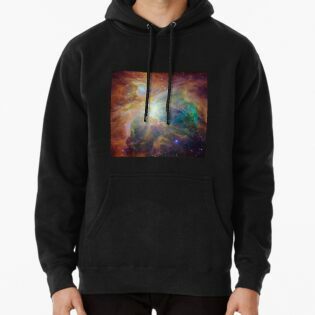 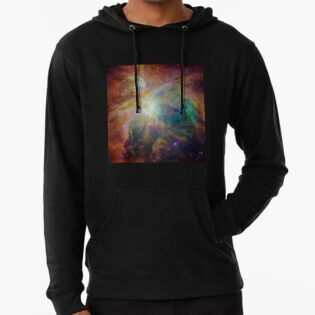 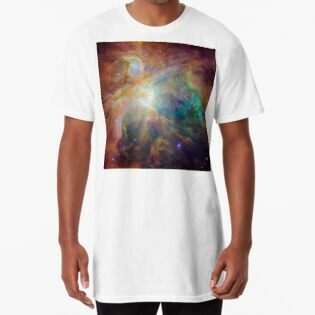 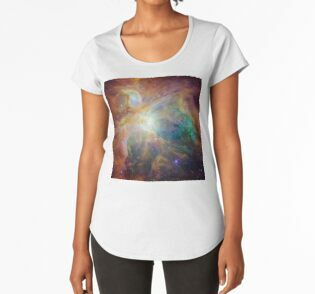 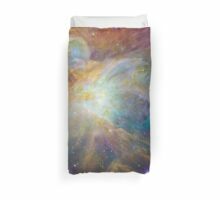 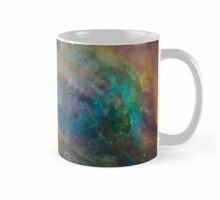 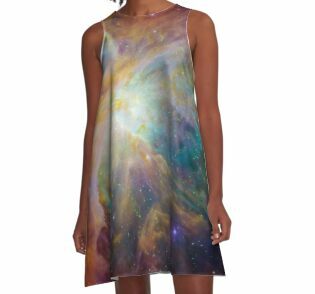 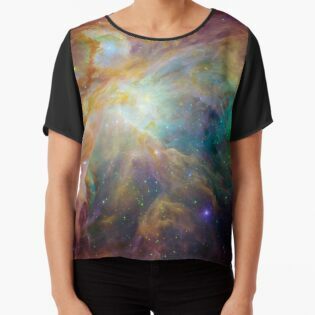 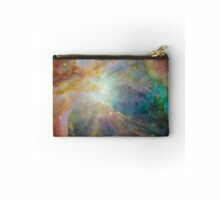 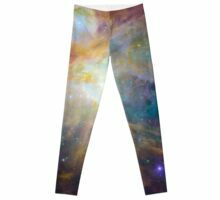 My second rainbow galaxy design. 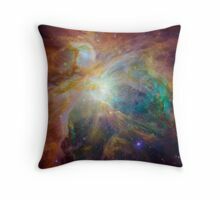 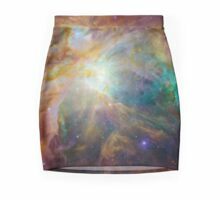 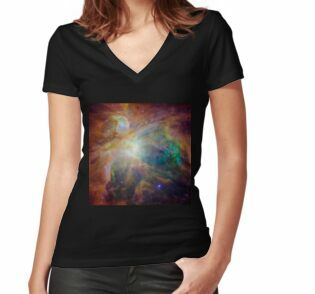 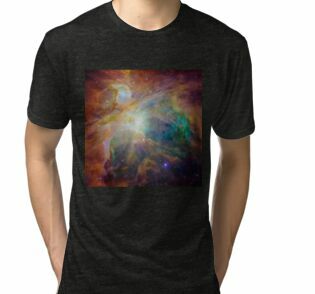 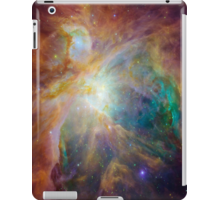 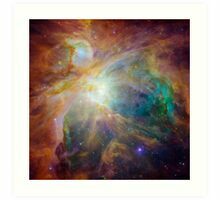 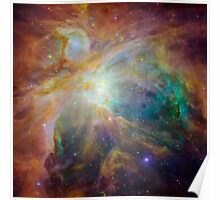 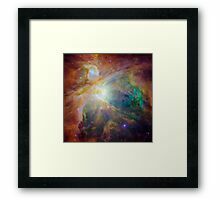 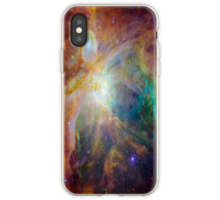 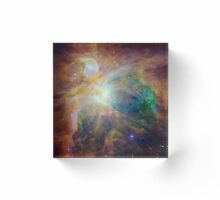 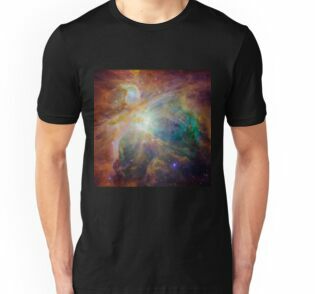 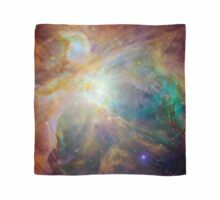 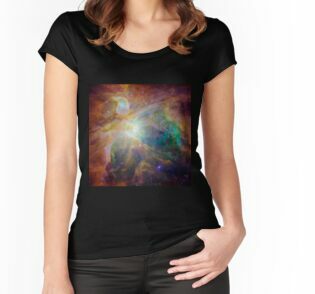 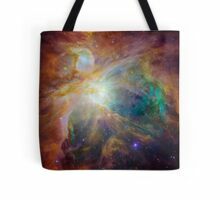 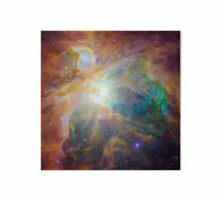 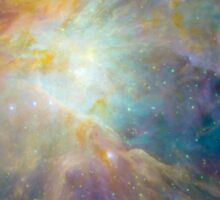 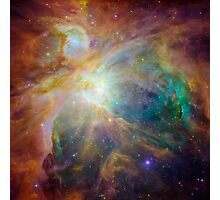 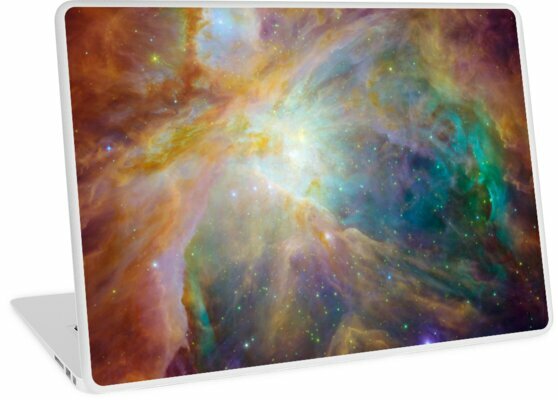 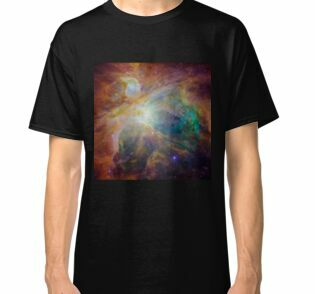 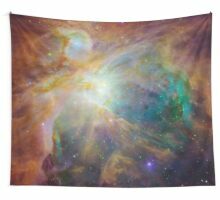 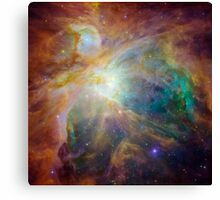 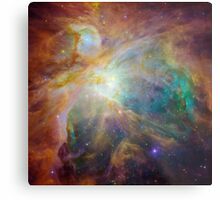 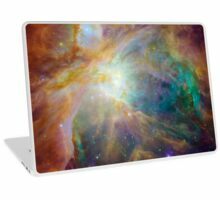 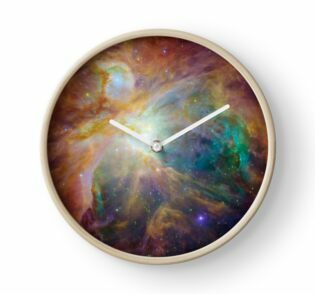 This image is of the orion nebula and was taken by NASA. 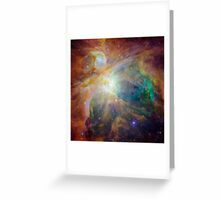 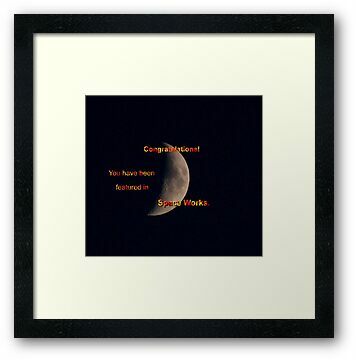 All images taken by NASA that do not contain identifiable people are in the public domain.